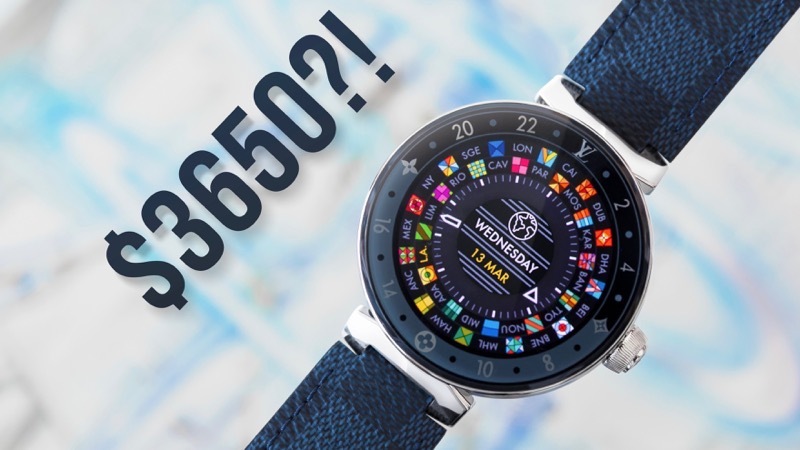 Luxury fashion retailer Louis Vuitton launched their first Android Wear smartwatch back in 2017, the Tambour Horizon, which started at a whopping $2,450 USD (about $3,348 CAD). You need to have deep pockets and also appreciate Android Wear to sport this LV timepiece, which is exactly what Victoria, B.C.-based technology and lifestyle YouTuber, Justin Tse, has demonstrated in his latest video. Tse went hands-on with a 2019 Louis Vuitton Tambour Horizon, priced at a whopping $3,650 CAD after taxes. “Even though this is a designer product from the outside, it still features some of the latest and greatest from the tech standpoint. Including an improved AMOLED display and Snapdragon Wear 3100 processor,” said Tse to iPhone in Canada via email. 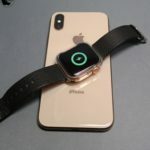 While $3,650 CAD may sound like a lot to spend on a smartwatch, that pales in comparison to Apple Watch Edition, which was available in gold in 2015, maxing out at a cool $22,000 CAD (now pretty much obsolete).